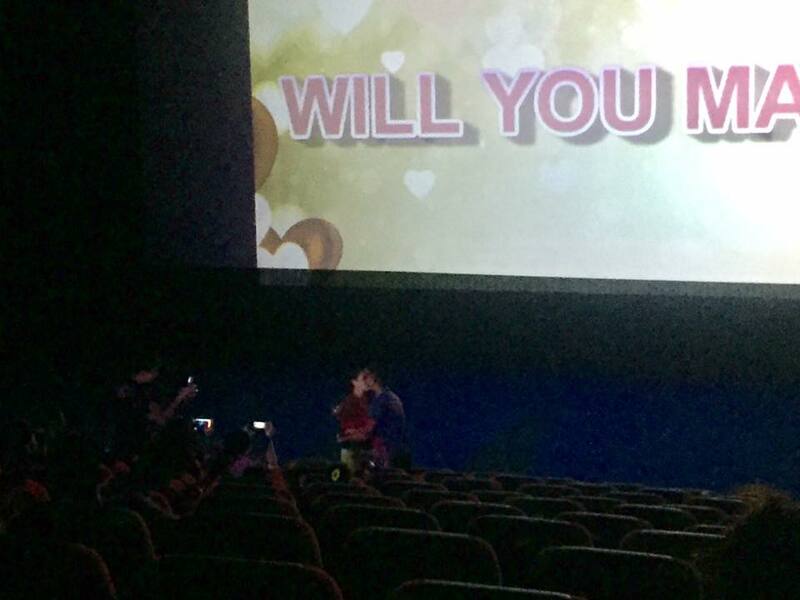 A couple got engaged during a screening of KathNiel film The Hows of Us. Netizens share their reactions to the touching proposal. 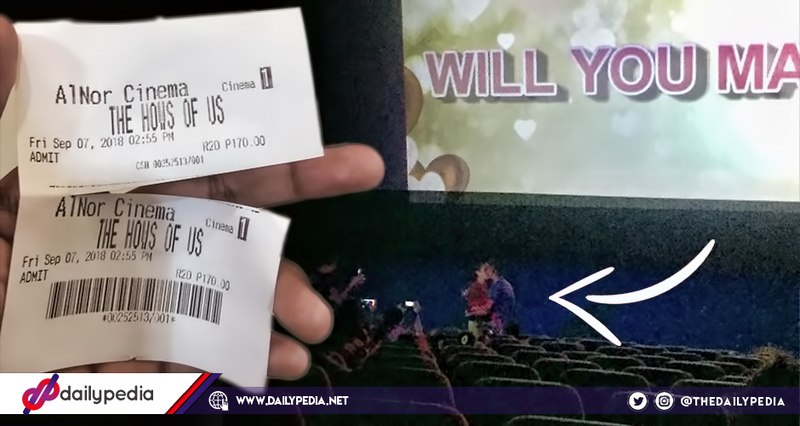 A netizen who was inside a cinema in Maguindanao to watch Kathryn Bernardo and Daniel Padilla‘s The Hows of Us did not expect to witness a heartwarming proposal before the film started. 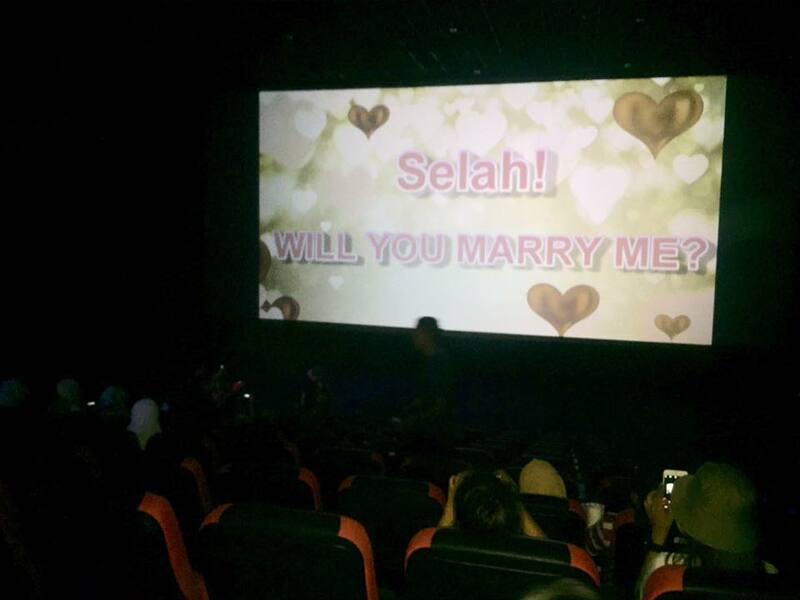 Facebook user Haifah ZinLorh Egal-Padilla shared the romantic proposal in the theater. She stated that while waiting for the movie to start, photos of a woman suddenly started appearing on-screen. 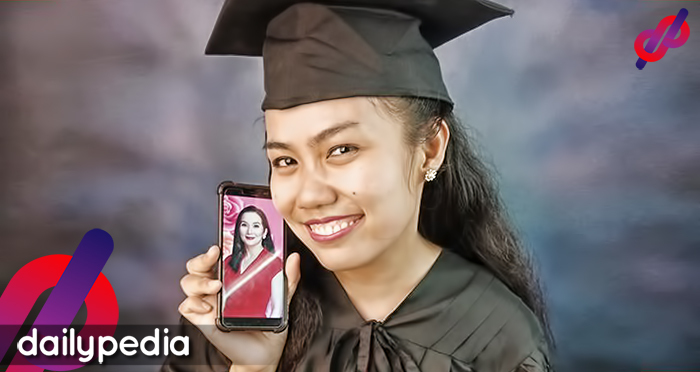 She first thought that those were the photos of the real George who was portrayed by Kathryn Bernardo. But after a few moments, the words “Selah! Will you marry me?” popped up. 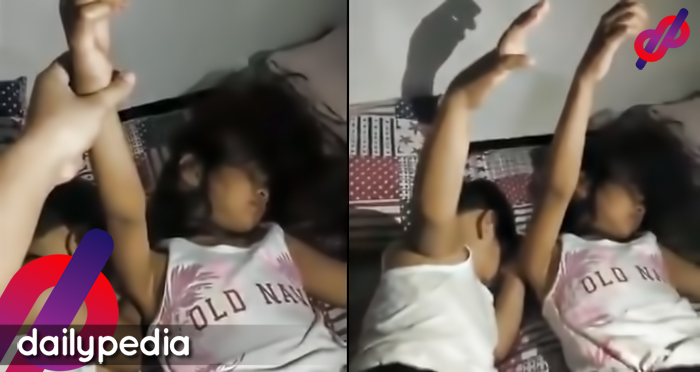 Netizens reacted to the viral post. Kate Jacinto praised the guy’s efforts. 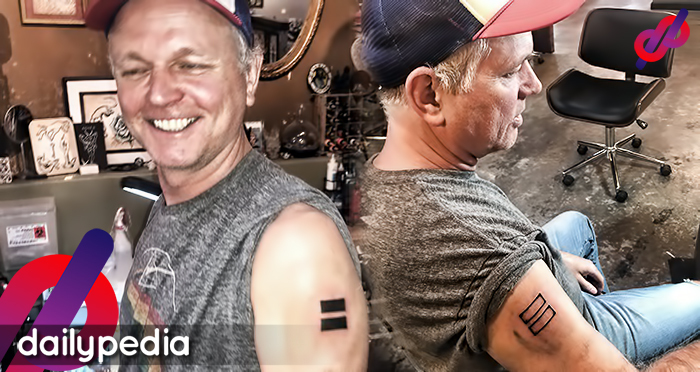 We all know that cinema advertisement rates are not exactly inexpensive. Queen Lagarma said that she hopes that someday, someone will do the same gesture to her. 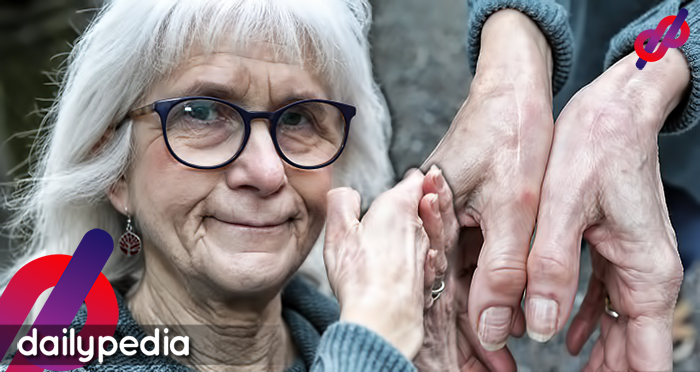 Daphne Encinares Esmeria shared that a cinema proposal has been her dream proposal ever since she was a kid. Heizel S Roxas said that she thought that scenes like that can only be read on Wattpad. 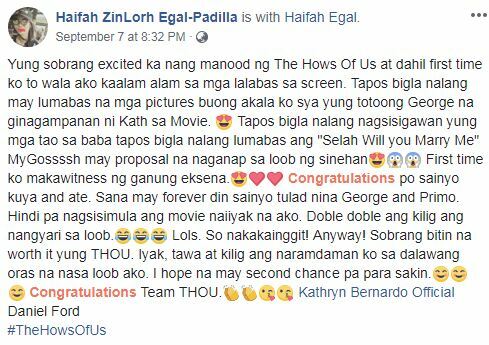 Odessa-Lee Ford Padilla expressed her amazement that it happened in a screening of The Hows of Us.